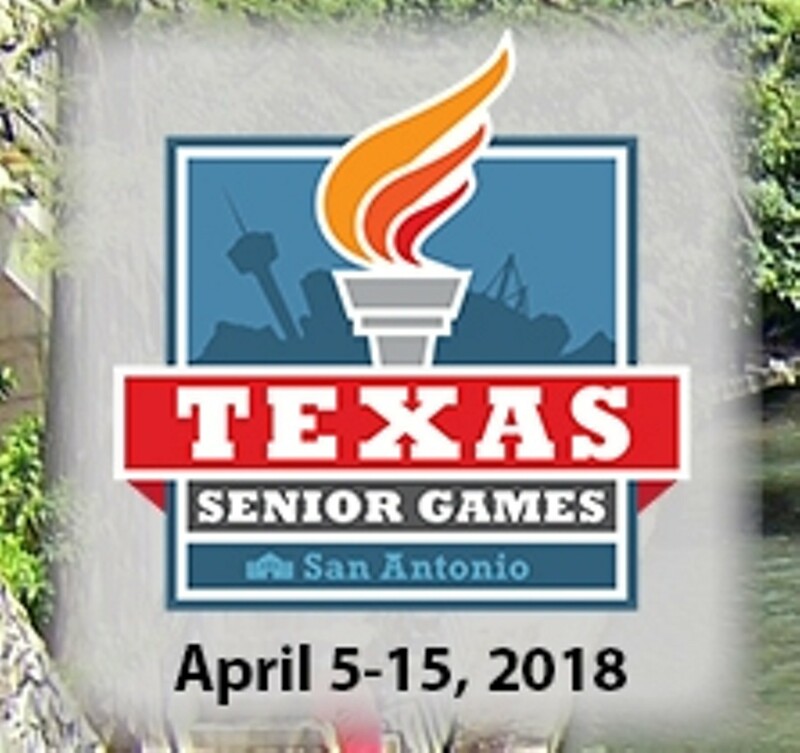 The 2018 Texas Senior Games, coordinated by the Barshop Jewish Community Center, will be held at venues across the San Antonio area. Sporting events include pickleball, tennis, track & field, volleyball, basketball, and much more. 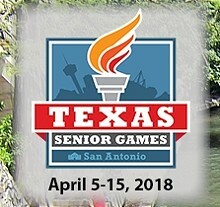 Athletes must be 50 years of age by December 31, 2018. Registration opens in December.